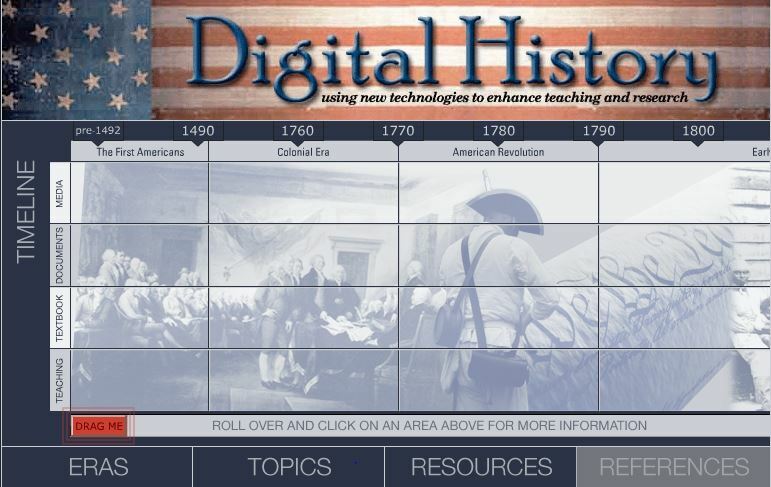 Digital History is a website about topics in American history. 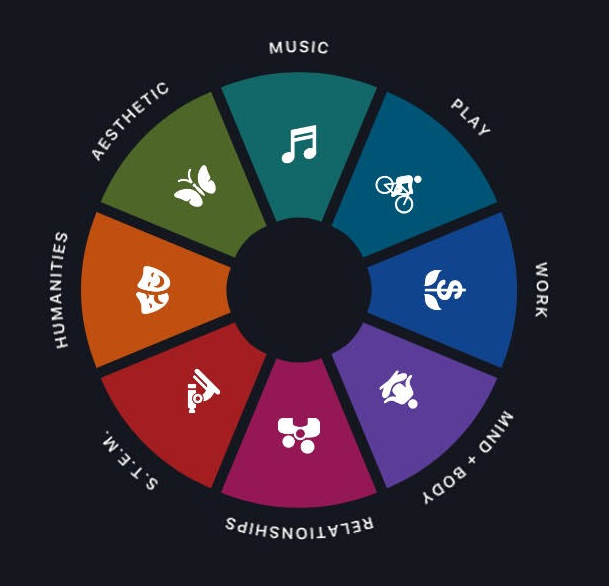 The entry of the website is visualised in pictures as well as on a time-line. 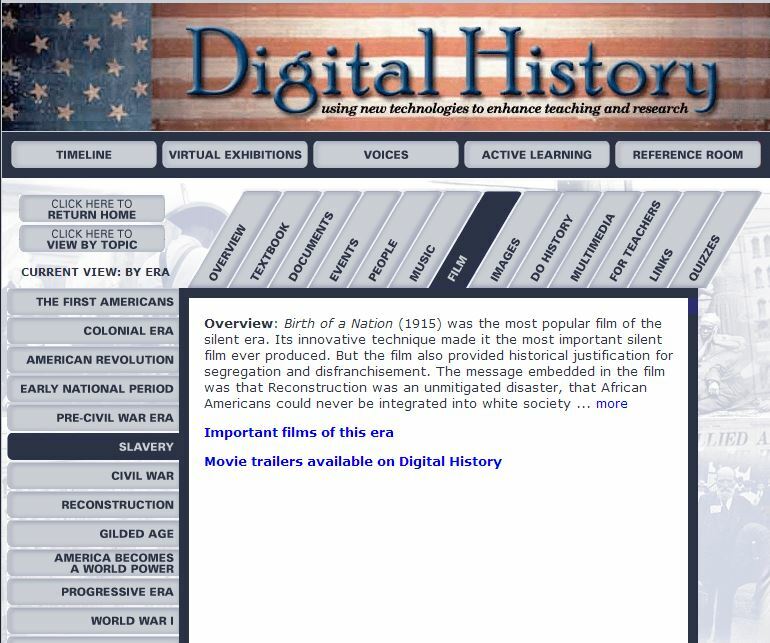 The site offers a huge amount of information in text, pictures, films, historical documents etc. 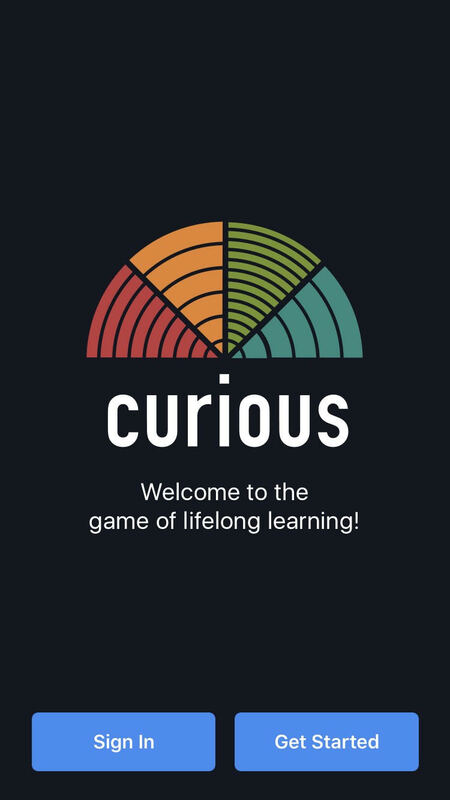 Additionally, it offers useful information for teachers. The content of the site is produced under the responsibility of the College of Education of Houston University (US). The contents is possibly too elaborate to be widely used outside the US, but some topics will definitely be of interest and are worth studying for non-US students. The approach can also serve as an example to work on an historic project or topic nearer to the students.